Fenugreek or methi is supposed to have anti-diabetic effects on human body. According to wiki – ‘Several human intervention trials demonstrated that the antidiabetic effects of fenugreek seeds ameliorate most metabolic symptoms associated with type-1 and type-2 diabetes in both humans and relevant animal models by reducing serum glucose and improving glucose tolerance‘. I like to try new dishes with both methi seeds and leaves. I saw this recipe on a cooking show few days back. I am also trying to minimize the usage of rice in our diet. So these days we try to eat more chapatis and parathas. These parathas made a wholesome and tasty meal. Cook moong dal in pressure cooker with just enough water till it is soft. Mix cooked dal, chopped methi leaves, cumin seeds, pepper powder and salt. Add enough wheat flour to make a soft dough. Knead it very well. Take small balls of the dough and roll into parathas. Roast them on both sides on a hot tava. Moong and methi! what a lovely combo. I will keep this in mind. 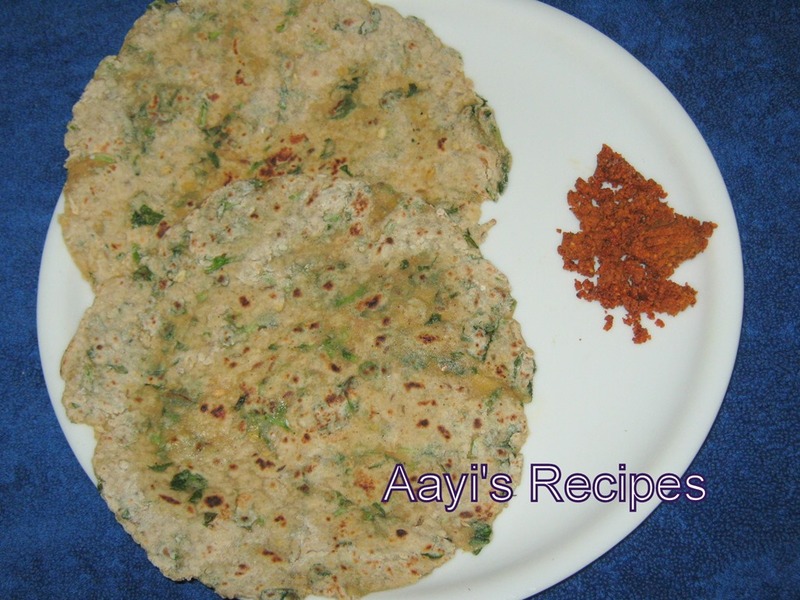 We Punjabis love Parathas..mostly ‘ Alu..Gobi …at times Mulli (radish) parathas..Will definitely try this out. 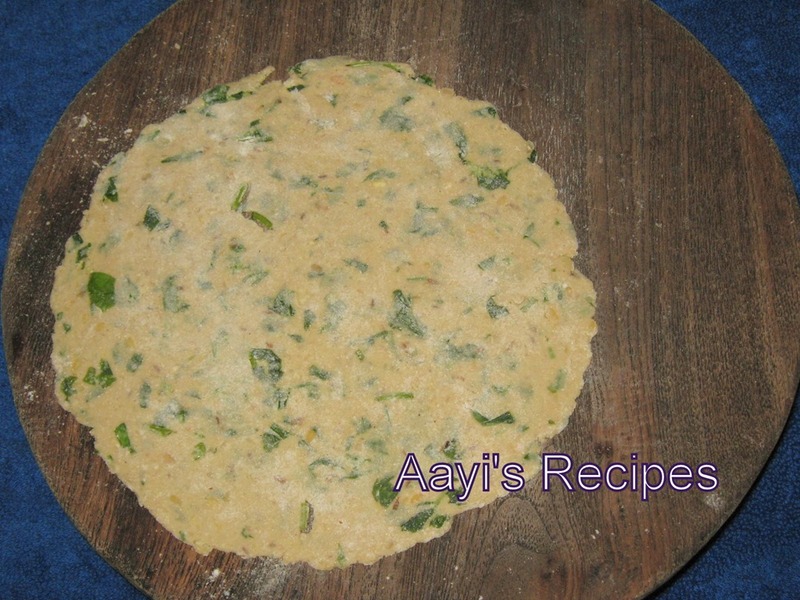 I also relish ‘ Makki and Methi Parathas with plain curds..Its has its own deliciuos taste…Try it out..You’ll love it!! I love the combo of moong and methi. I make it as “dhal” or subzi all the time too! 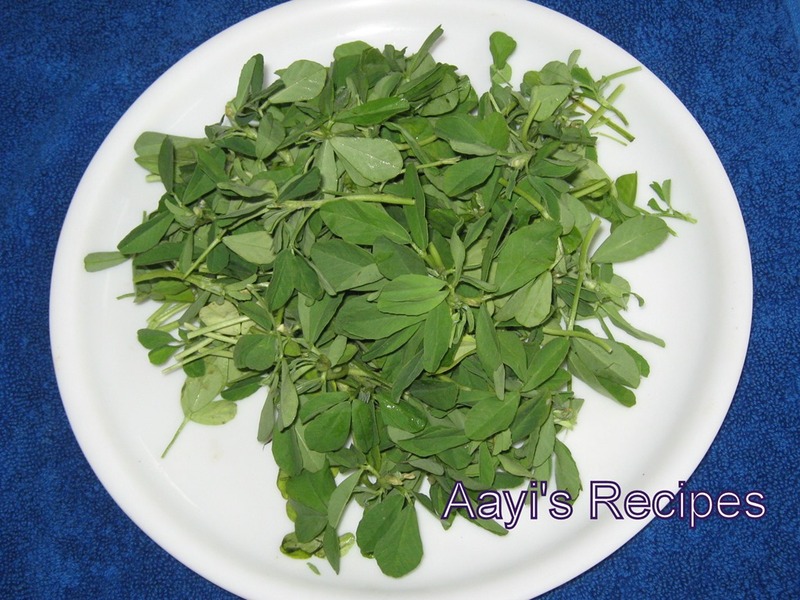 wow….looks healthy and delicious.have some methi leaves at home. will try them for dinner today.thanks Shilpa! Nice Blog and nice recipe. Please have a look into this too. 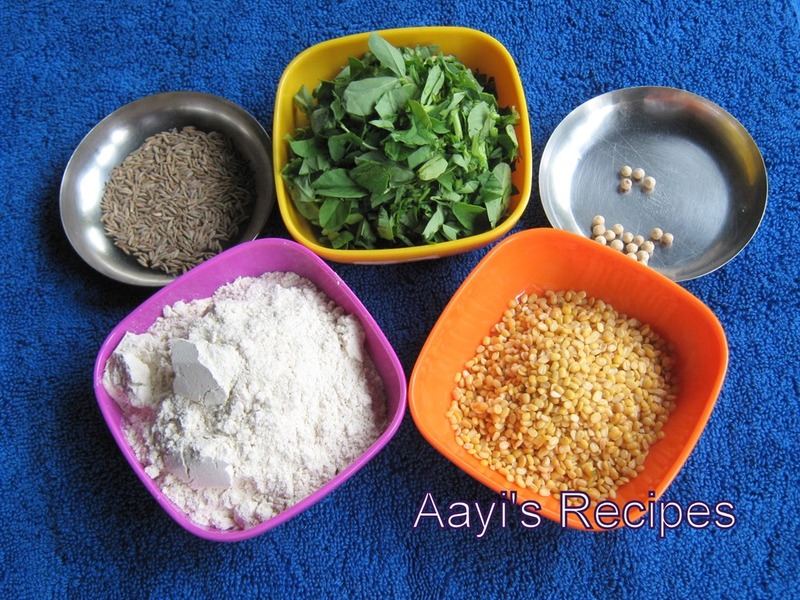 indian vegetarian recipes from apanirasoi.in , Lapsi – A gujarati sweet recipe. Lovely receipe. Tried it at once. came out very well. I fried methi leaves and added little bit of lemon juice for flavor. Great recipe as always. Added sauted spinach and minced garlic. Didn’t have fresh methi instead used Kasoori methi. Nutritious and delicious, a perfect combination ! 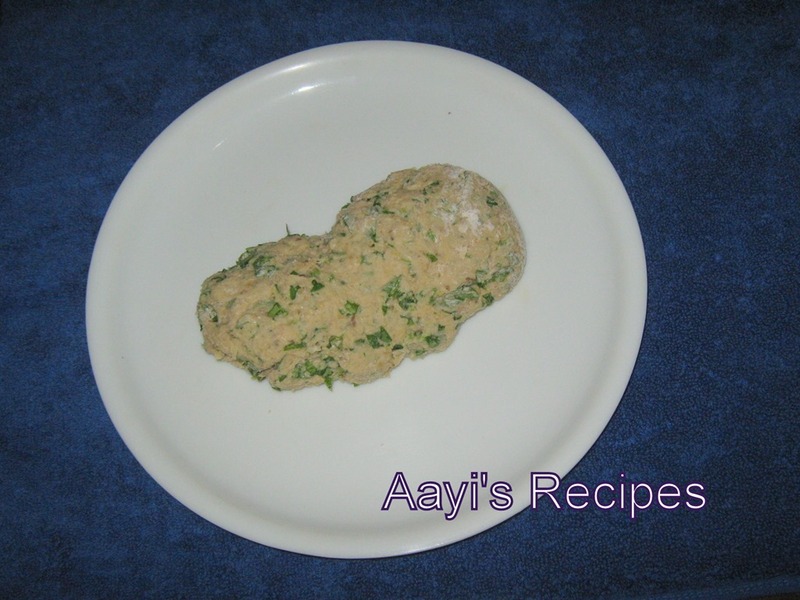 Very easy to cook as well as nutritious recipes. very easy to cook and nutritious.